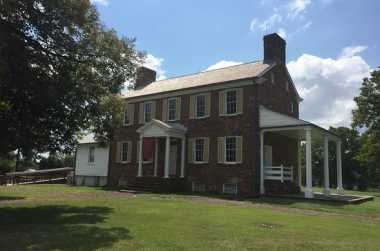 Ben Lomond is an antebellum farm that served as a Confederate hospital during the American Civil War's Battle of First Manassas. 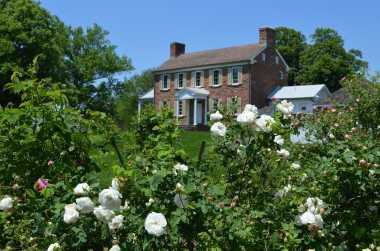 The house was referenced in many Civil War-Era documents as the Kringle House because of the men who lived there in 1861. Many of the soldiers that were brought to the hospital penned their names and brief messages on the walls of the home. (Union graffiti is preserved). The grounds are home to a 5,200 square foot garden of old roses (one of the largest public gardens devoted to antique roses in the U.S.) Inspired by a French garden, the collection has approximately 160 separate cultivars and 200 individual rose shrubs.